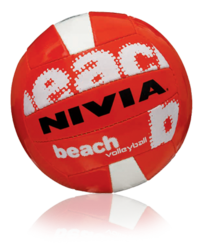 We are the leading supplier importer and exporter of Johny Eagle Beach Ball from India. We offer Inflatable Beach Ball to our valuable client and our product is made of good quality. Our colorful beach balls for kids & summer party. 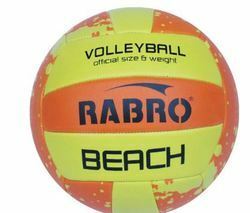 We are offering a range of Machine Made Volley Balls, which is a collection PVC pasted ball and nylon wound. The range is high in demand and comes in an official size and weight. Available with butyl bladder, the range successfully meets the demands of our clients.